During the first three decades of the 20th century, eugenics, the scientific control of human breeding, was a popular cause within enlightened and progressive segments of the English-speaking world. 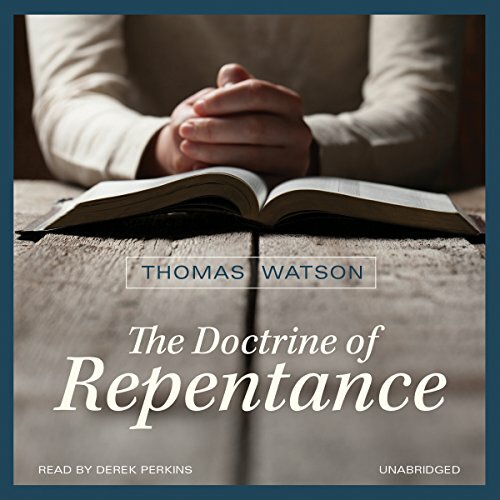 This prophetic volume counters the intellectual nihilism of Nietzsche, while simultaneously rebuking Western notions of progress - biological or otherwise. 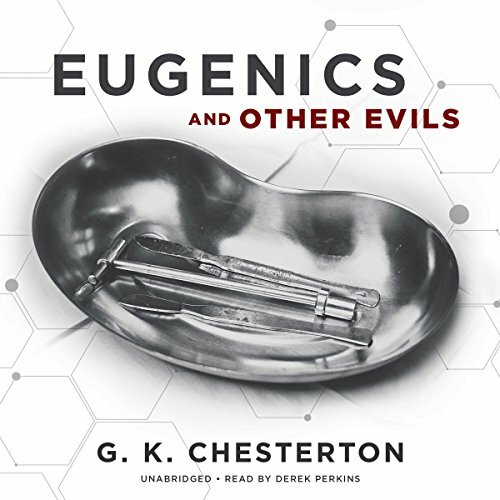 Chesterton expands his criticism of eugenics into what he calls "a more general criticism of the modern craze for scientific officialism and strict social organization." 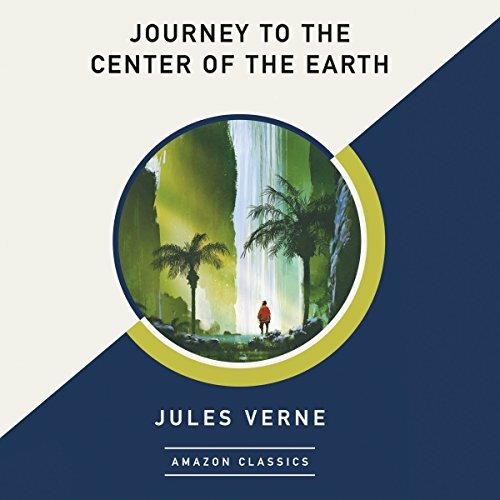 A sixteenth-century cryptogram spurs modern geologist Otto Liedenbrock to embark on the most remarkable human quest ever taken. With his nephew and guide, he leads the descent from a dormant Icelandic volcano into the unexplored realm beneath their feet. There, a vast subterranean ocean, prehistoric creatures, and natural phenomena are but a few of the wonders hidden from all but the boldest eyes. The Strange Case of Dr. Jekyll and Mr. Hyde grew out of a horrifying nightmare Robert Louis Stevenson had one night in Bournemouth, England, in 1886. 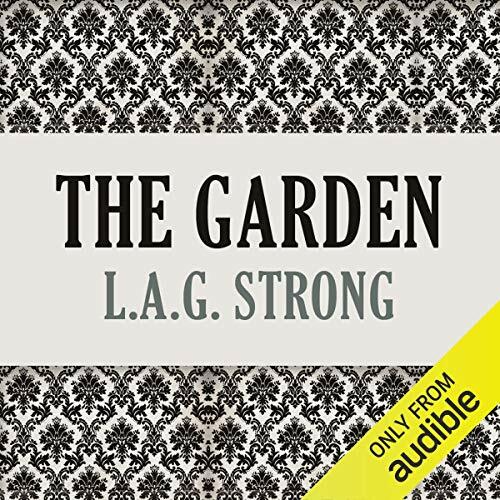 "The Yellow Wallpaper" sprang from a catastrophic nervous breakdown Charlotte Perkins Gilman had six years later on the other side of the Atlantic following the birth of her daughter. 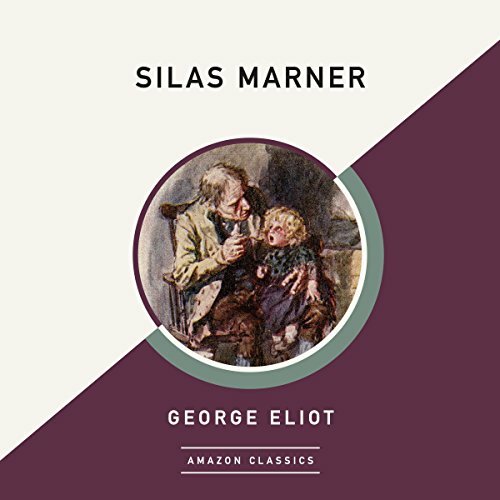 Now these two haunting, iconic tales are brought together for the first time in this powerful classic audio exploration of madness and the duality of the human soul. 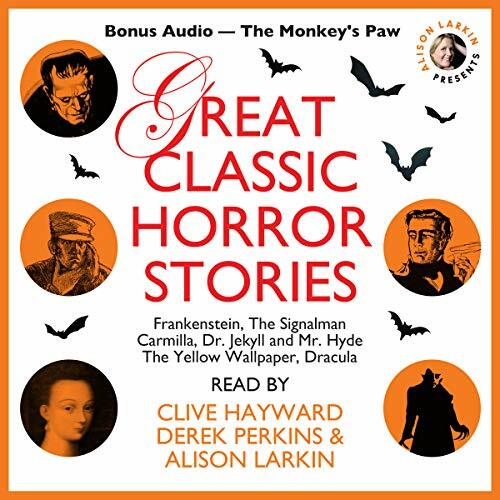 Great Classic Horror Stories with a Bonus Story: "The Monkey's Paw"
Frankenstein by Mary Shelley, The Signalman by Charles Dickens, Carmilla by Sheridan Le Fanu, Strange Case of Dr Jekyll and Mr Hyde by Robert Louis Stevenson, "The Yellow Wallpaper" by Charlotte Perkins Gilman, Dracula by Bram Stoker, and a bonus story, "The Monkey’s Paw" by W.W. Jacobs. 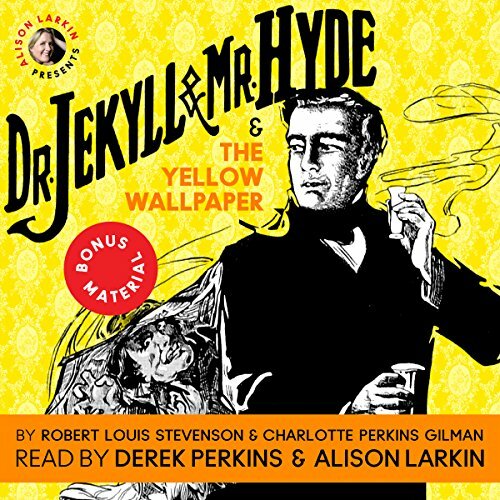 More than 30 hours of great classic horror is brought to haunting new life by three A-list narrators whose performances are nothing short of electrifying. 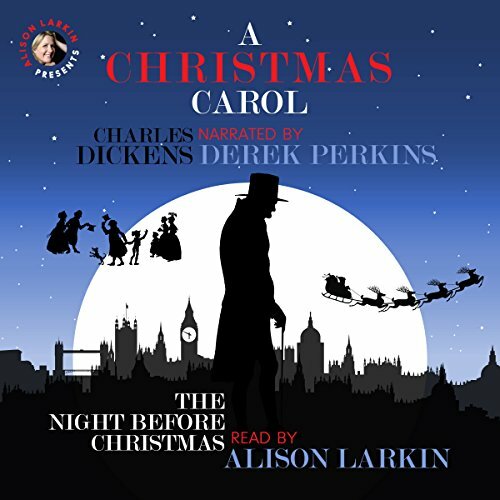 A Christmas Carol by Charles Dickens and The Night Before Christmas by Clement Clarke Moore are as different as England and America themselves, and yet almost two centuries later these two iconic tales remain an important part of Christmas tradition all over the world. Now they are brought together in this very special holiday recording. 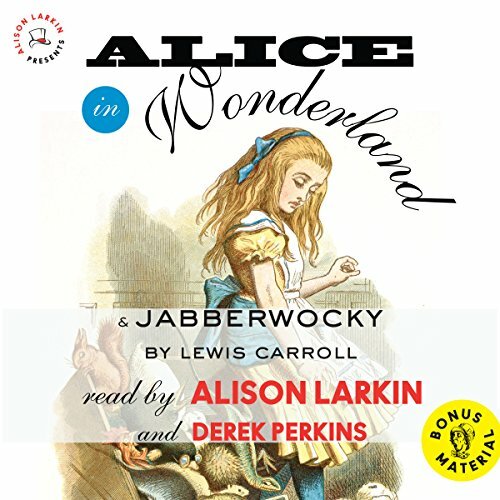 Alice in Wonderland and Jabberwocky come alive in a fresh new and highly accessible way in this in this brilliant recording by acclaimed comedienne Alison Larkin and Audie-award-winning narrator Derek Perkins. The recordings are followed by a short excerpt from The Life and Letters of Lewis Carroll, by Carroll's nephew, Stuart Dodgson Collingwood. The intentional killing of a woman's dog unleashes a torrent of rage. In her desire for revenge, the woman curses the dog's killer: All that the murderer loves most, he will lose. 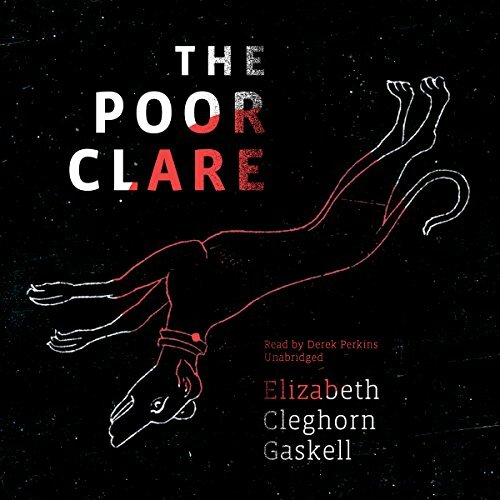 This haunting tale brilliantly demonstrates Elizabeth Gaskell's understanding of the tensions between Catholics and Protestants and the harsh realities of class society.